Every little boy knows that going shopping with Mum is the most boring thing in the world. But for little Albie, one trip to the supermarket opens a whole new world of fun! 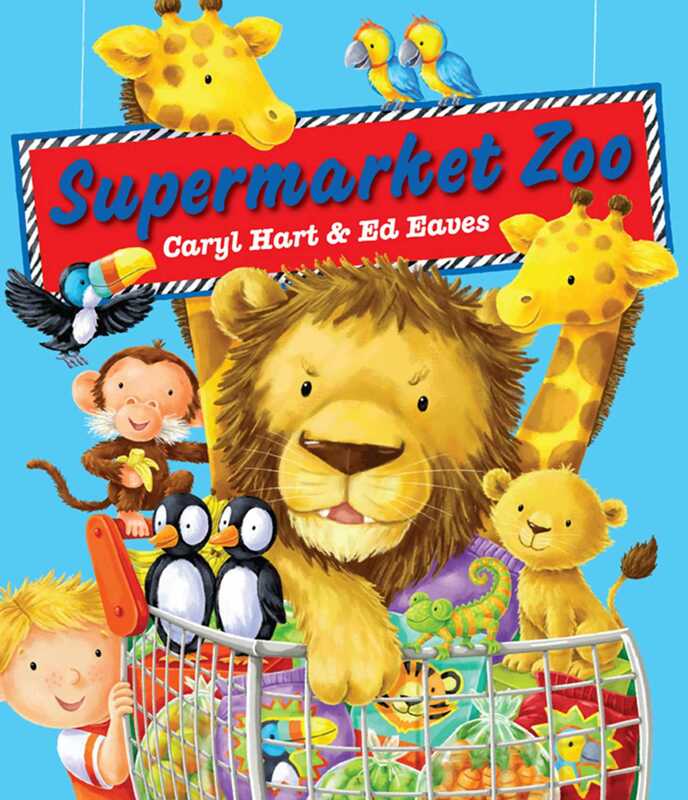 Because this isn't just any supermarket - it's the supermarket zoo - and with a whole trolley full of animals on his list, Albie will never see shopping the same way again.